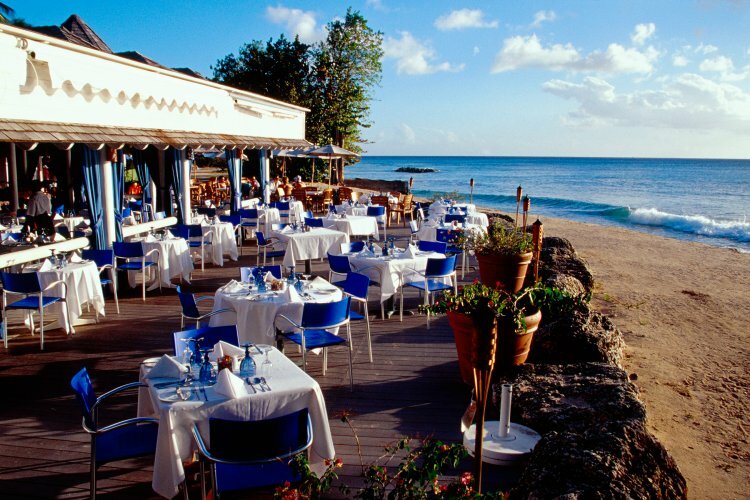 Almond Beach Village in Barbados has closed for the time being. 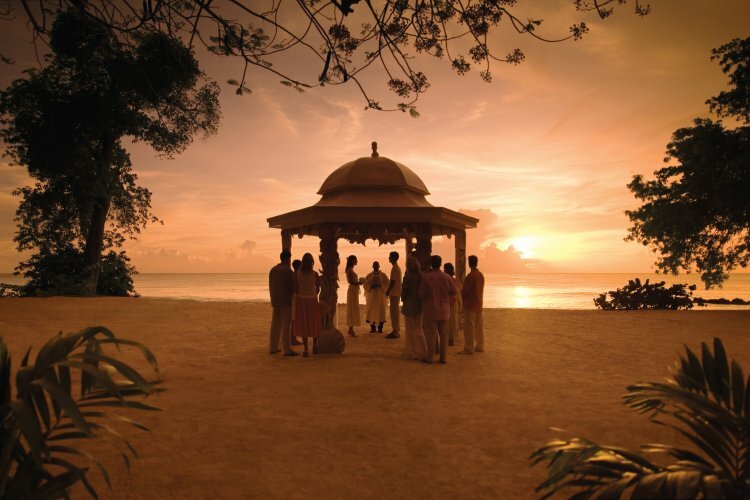 However we have a number of other hotels in Barbados that have all the qualities that Almond Beach Village possessed. 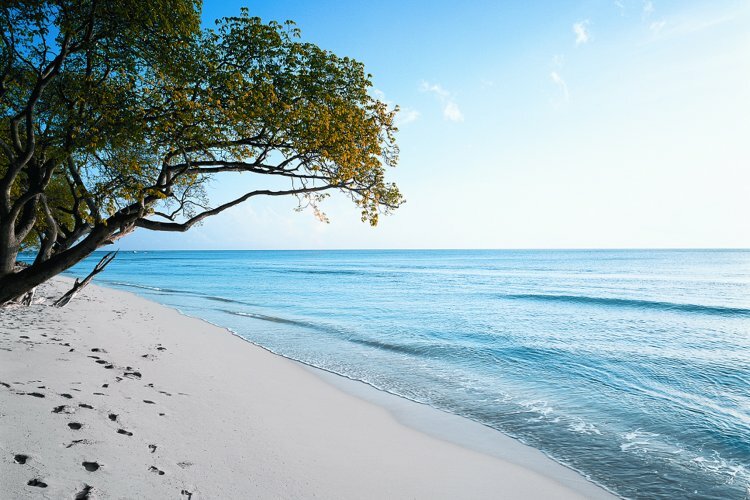 The four star rated Almond Beach Village is set on one mile of typically welcoming Caribbean beachfront on the islands popular West Coast. 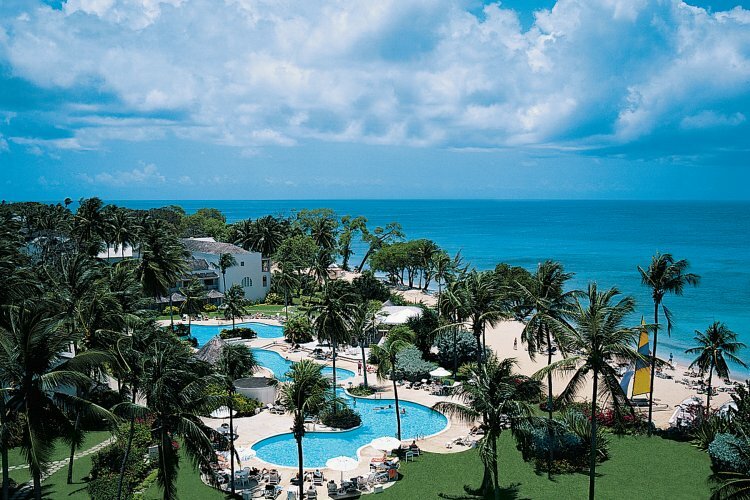 The hotels spacious grounds cover 32 acres with numerous swimming pools dotted around the resort. 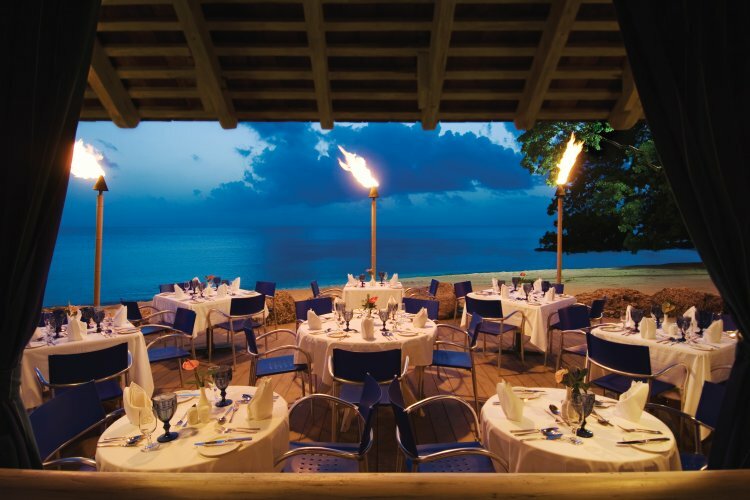 The Almond Beach Village offers an excellent choice of dining, from local Caribbean to Italian to relaxed informal snack bars. 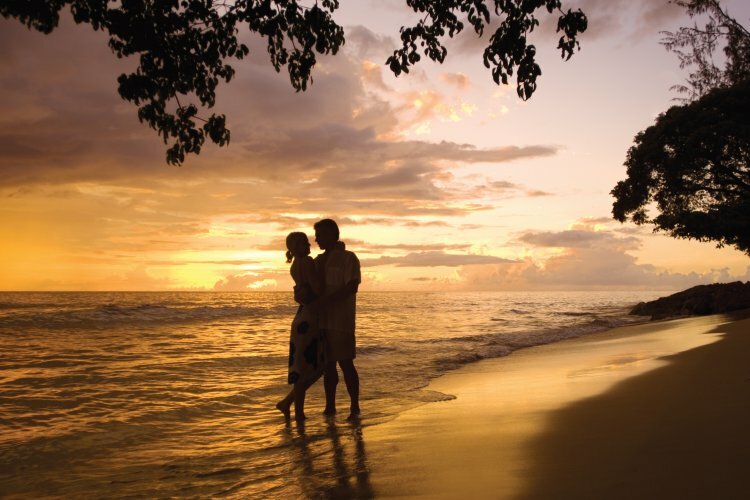 There is also a restaurant reserved for adults only perfect for an intimate evening for two. 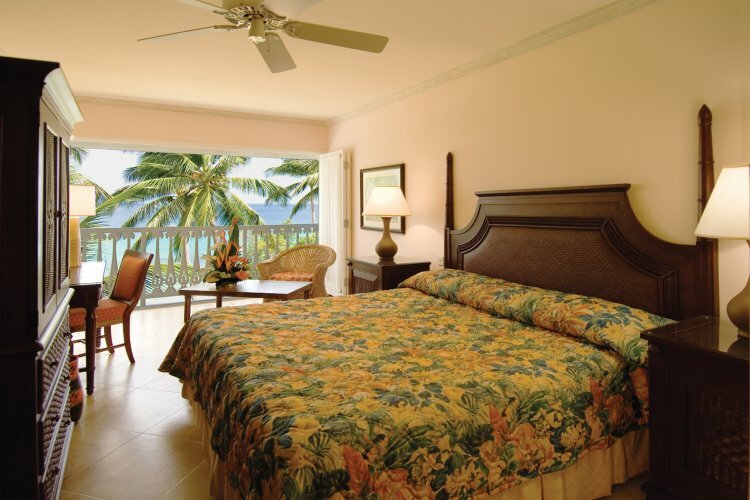 As well as great choice, the hotels All Inclusive set up offers great value for money! Down on the beach water sports abound. 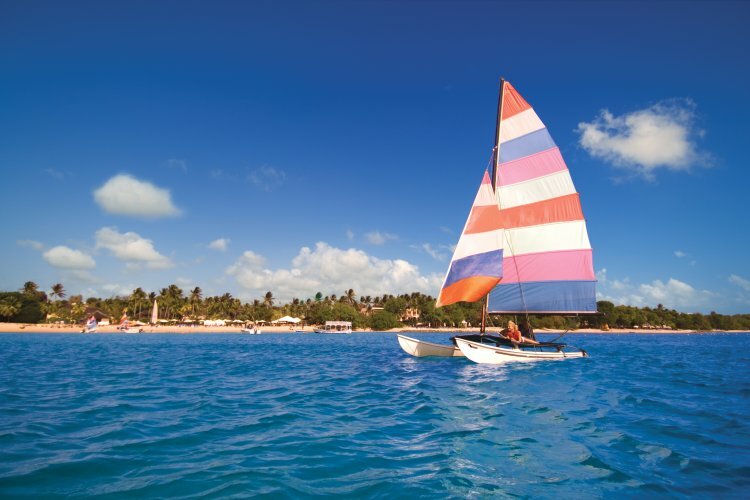 Windsurfing, snorkeling, hobie cats and sunfish sailing are all available. On dry land there is a tennis court, fitness centre and even a small 9 hole golf course. 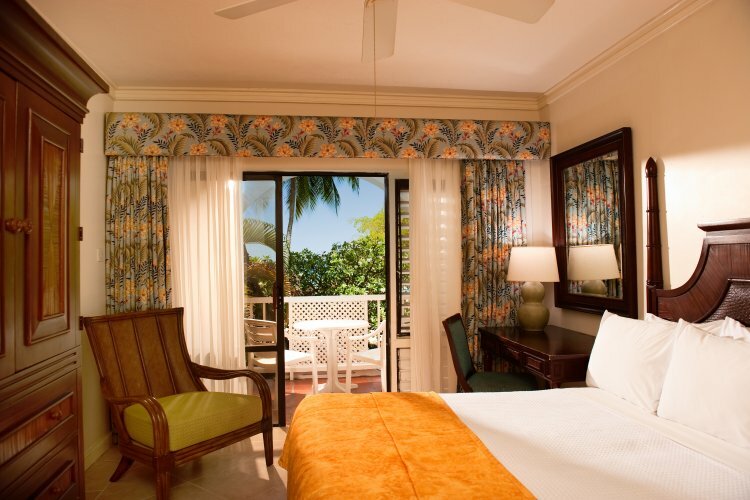 You will find a tremendous choice of facilities at this first class, All Inclusive resort hotel with plenty of space to relax. The Almond Beach Village is a particularly child friendly resort which offers superb value for families as well as couples.